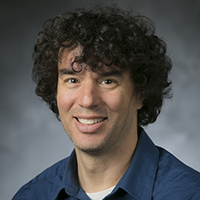 Etan Gumerman is a senior policy associate at Duke's Nicholas Institute for Environmental Policy Solutions. At the Nicholas Institute, he has led several energy and climate policy research projects. 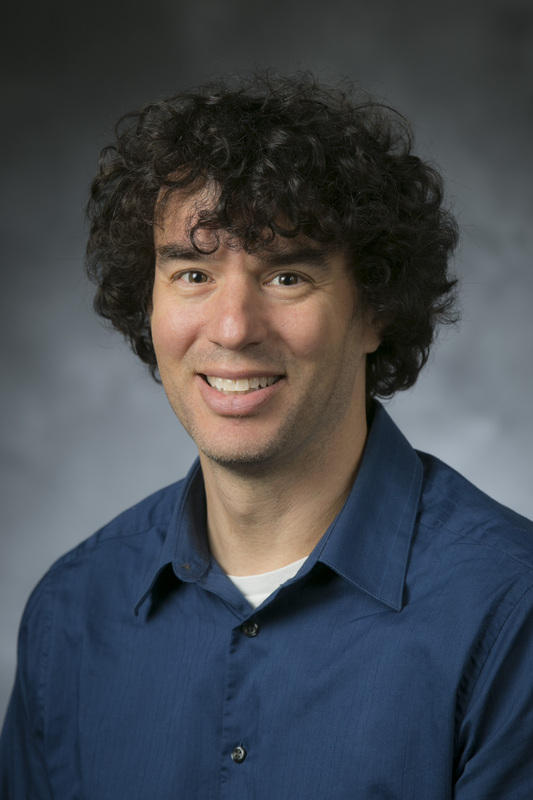 His recent works includes assessing cost-effective energy efficiency potential in the South. Previously, he led the Nicholas Institute's emissions and reduction analysis for the state of Utah, based on Utah's Blue Ribbon Advisory Council on Climate Change (BRAC) recommendations to the Governor. Etan’s background is in engineering and policy with considerable experience in modeling. Before joining the Nicholas Institute, he was involved with a wide range of energy and climate change policy projects. At Lawrence Berkeley National Lab he was the lead modeler and analyst for the Scenarios for a Clean Energy Future project, coordinating the efforts of scientists at five national laboratories. He has investigated appliance standards’ effects on energy, load shapes, peak effects, and emissions. He has worked with California’s Air Resources Board evaluating the effectiveness of California’s Smog Check program.